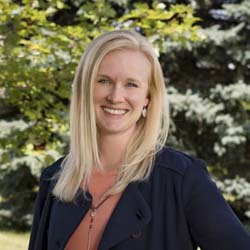 ACEC WI is proud to announce that Raine Gardner, PE, a senior project engineering with MSA Professional Services in Baraboo, has been awarded with a Young Professional of the Year award from ACEC National. Raine is one of five award recipients to be honored at the ACEC Fall Conference in October. Raine’s passion to incorporate and feature accessibility and ADA compliance into park, recreation and open space design led MSA to create an internal Parks Community of Practice. As the first chair of the practice, Raine, 35, leads a team of 25 professionals spread across the firm’s 16 offices. Because of its focus and multi-disciplinary composition, the MSA’s Parks Community has been successful in winning a number of large and complex park projects. She has been very active inspiring girls and young women to consider careers in engineering, frequently speaking at local grade, middle, and high schools, as well as community organizations and summer camps. In recognition of her contributions to the firm and the profession, Raine was named to the MSA Board of Directors in 2017. 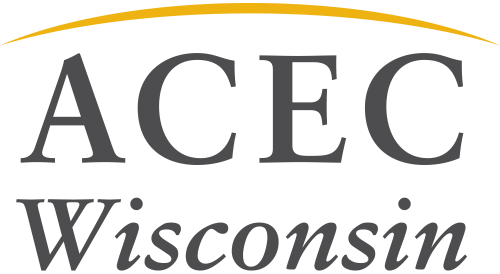 ACEC WI congratulates Raine, a 2017 Leadership Institute Graduate, on this prestigious national recognition.